Let me start off by saying I didn’t even open the package yet and my dog was going crazy wanting what was inside. 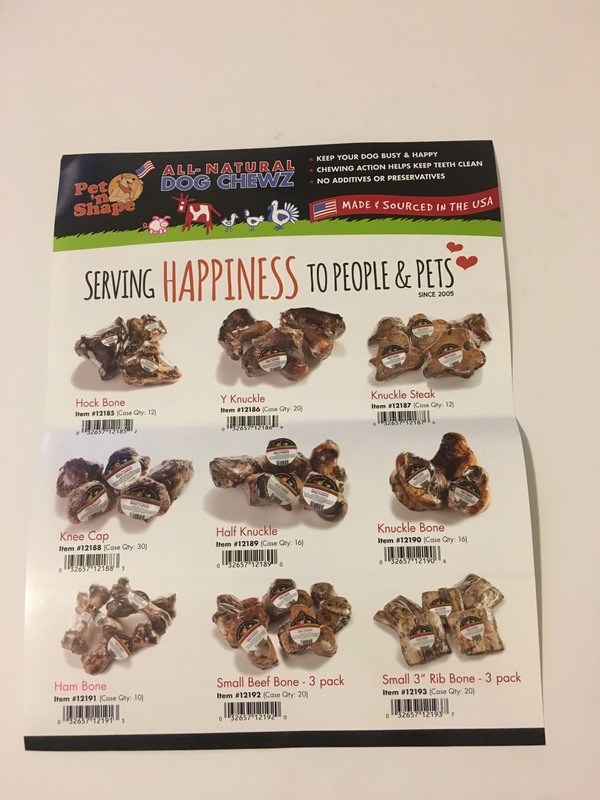 Clearly dogs will LOVE these treats. 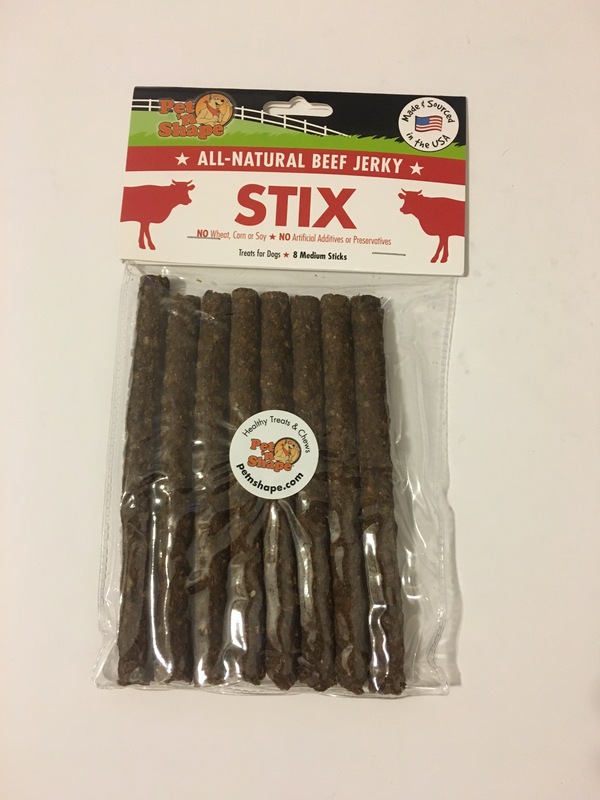 We got sent a pack of lamb strips and a pack of the all natural beef jerky stix. 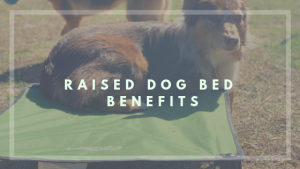 They are a good size for a treat and can also be broken into a few pieces for training or if you have a smaller dog. I really am glad we got to sample these treats because the lamb strips are 100% natural and made with actual lamb meat. 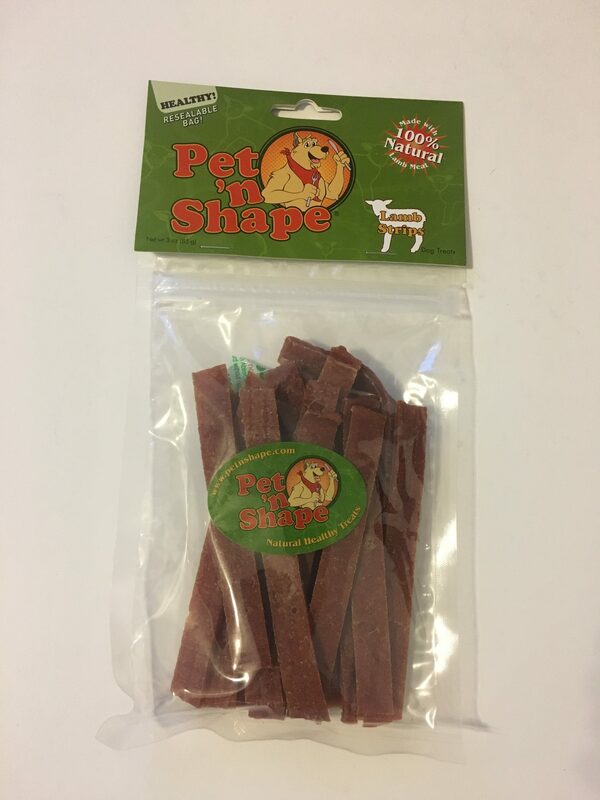 They have no additives (no artificial colours or preservatives) so that’s a HUGE plus for me as a pet owner. 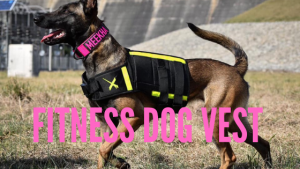 They are also tested for safety in the USA. 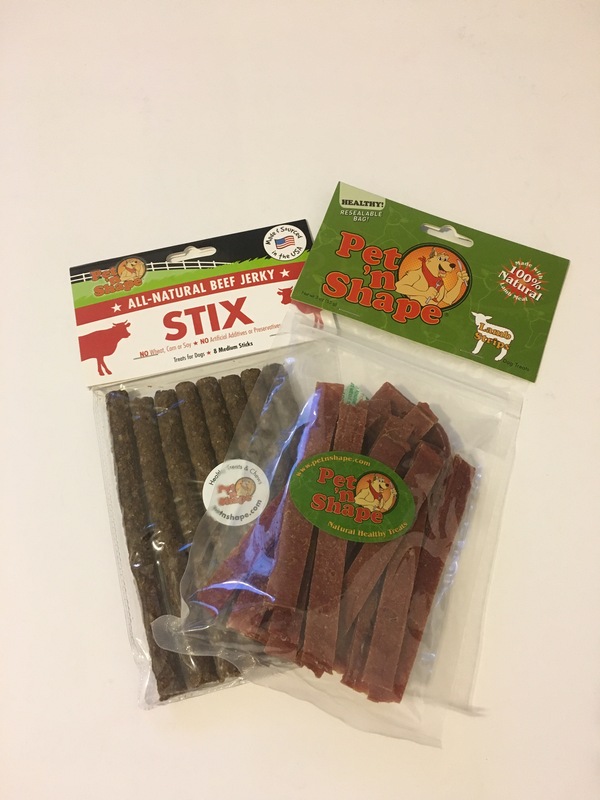 The other treat we got as said above are the all natural beef jerky stix. These are made and sourced in the USA which is a positive. Another positive is that they contain no wheat, corn, or soy as well as no artificial additives or preservatives. The treat is also fully and completely digestible. 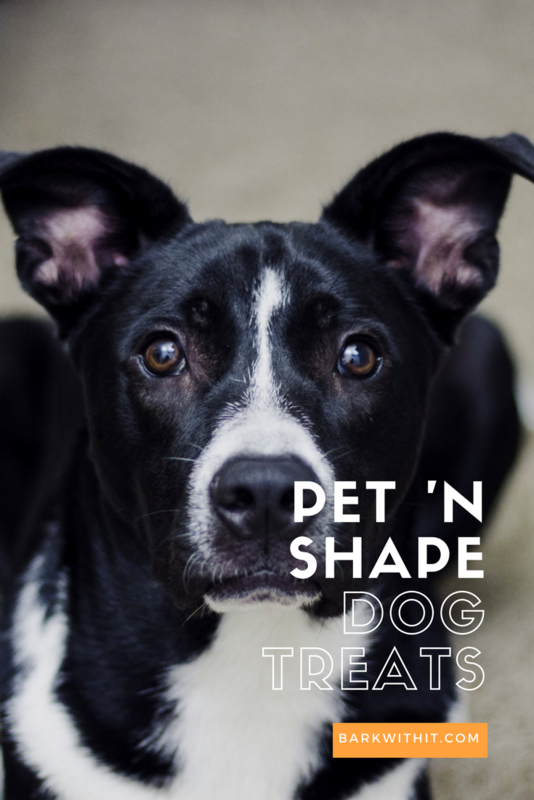 These treats I feel are good for any size dog although you should supervise your pet (package even says as a reminder to supervise your pet). 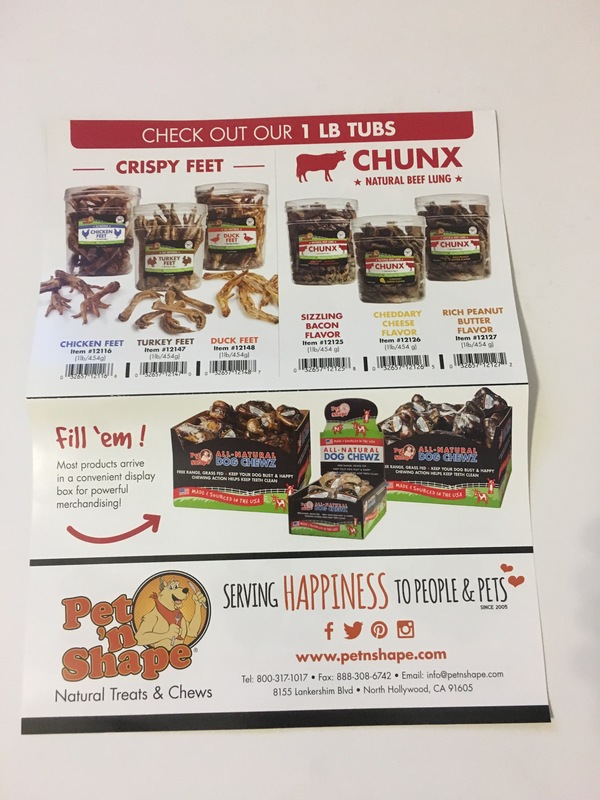 After receiving this package for review I did go out and purchase their chicken feet and duck feet as well as a knee cap For my dogs. They are so happy with these treats and I’ll definitely add them to my list of approved dog treats. I love hat the treats are natural and real and digestible. No extra “junk” in them at all. Go check them out on Social Media. Ohhh those look like my pup would love them! 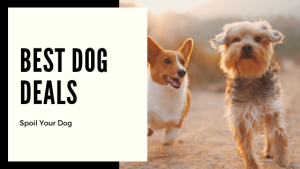 I love small business pet places- they are the best. Thank you for such an in depth review!